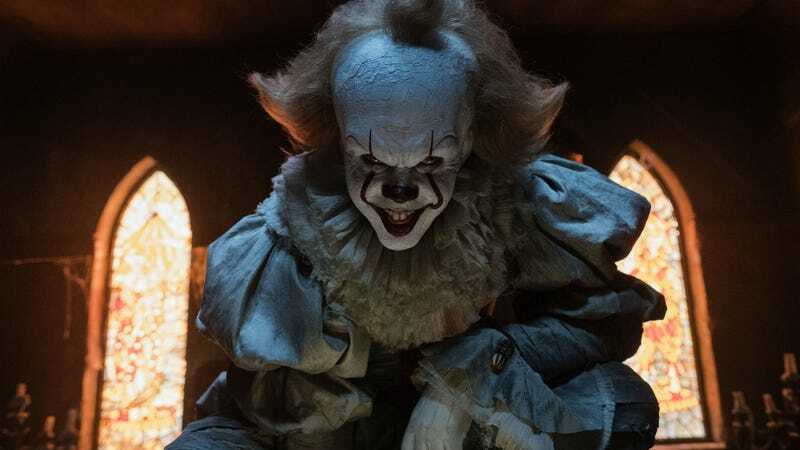 Pennywise didn’t make an appearance at the Oscars, but he could have. It’s no secret that blockbuster movies rarely get a lot of love on Oscar night. So, this year, producers tried to remedy that by hiring comedy songwriters the Lonely Island to tackle the subject. However, the resulting idea was deemed “financially and logistically impossible” and cut from the show. The Aquaman/Shape of Water stuff is my favorite but, as the video goes on and on and becomes more and more elaborate, it’s pretty obvious this skit was never really going to happen. All the Chrises would’ve had to participate, as well as Michael Fassbender, Vin Diesel, and other actors who weren’t even at the Oscars, let alone available to make fun of their own movies. So while we may never see the fully realized version of what “Why Not Me” could’ve been—at least we have this.